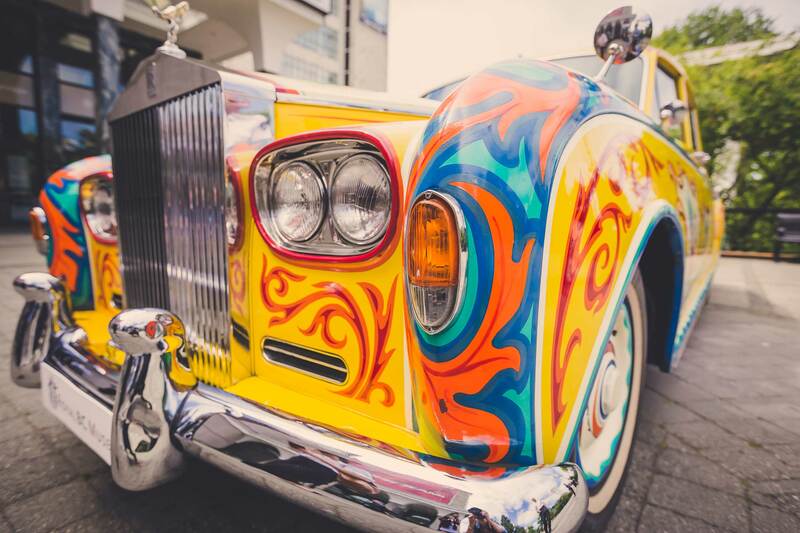 “From its debut in 1925, a Rolls-Royce Phantom has been the choice of the world’s most influential and powerful men and women, and as a result, a constant presence at history’s most defining moments” - Torsten Müller-Ötvös, Chief Executive Officer, Rolls-Royce Motor Cars. 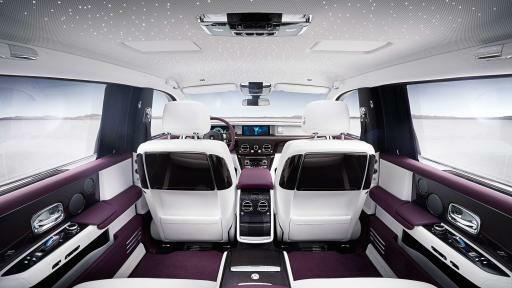 This wholly new contemporary design of Rolls-Royce Phantom DNA offers an all-new aluminium ‘Architecture of Luxury’ which underpins the Phantom and ensures the architectural and proportional lineage of Rolls-Royce while delivering a new level of ‘Magic Carpet Ride:’ lighter, stiffer, quieter than ever. 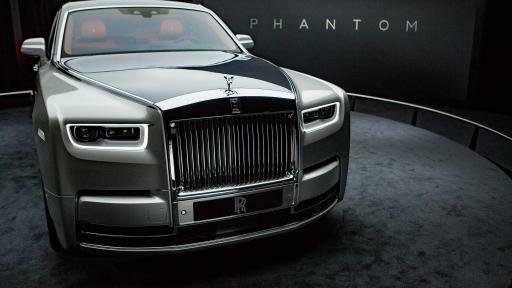 Rolls-Royce Motor Cars today unveiled the eighth generation Phantom at a gala reception in London. 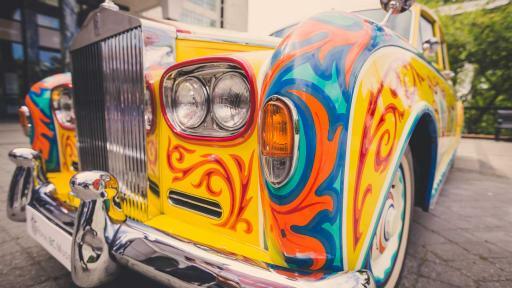 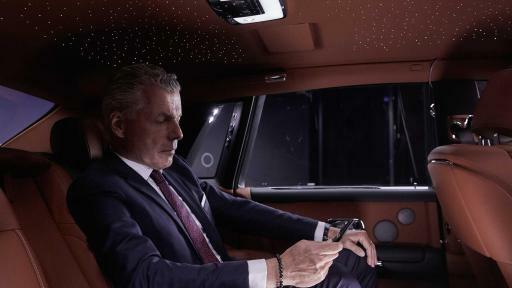 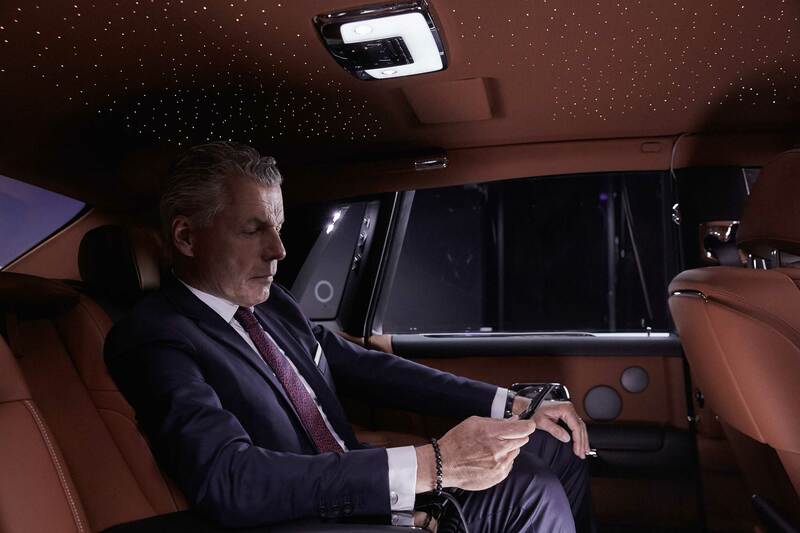 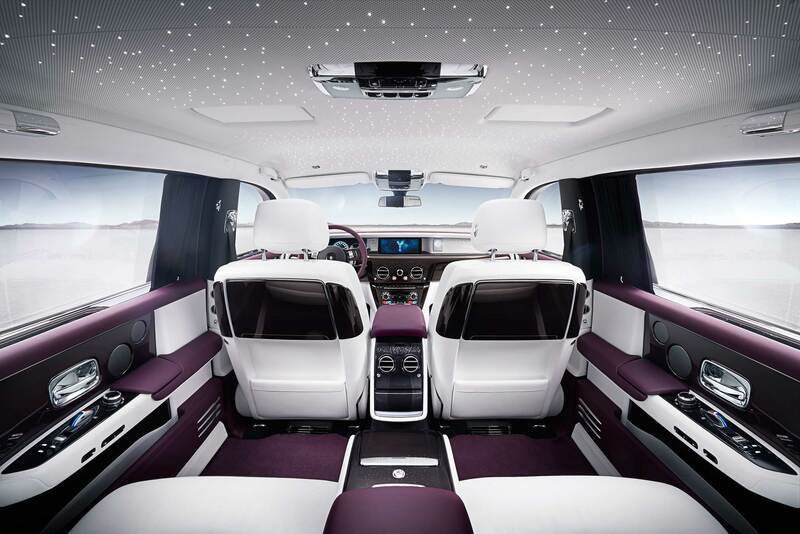 The most technologically advanced Rolls-Royce ever with a central nervous system that connects and controls all the advanced intelligence systems of the New Phantom. 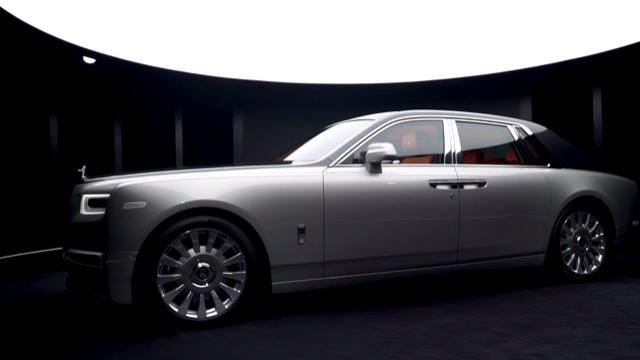 As the patron settles into the car, an assistant or valet steps forward and lightly touches the sensor on the door handle so it whispers closed of its own accord, enveloping the occupant in ‘The Embrace,’ enhancing the sense of occasion and effortlessness of entry into the New Phantom. 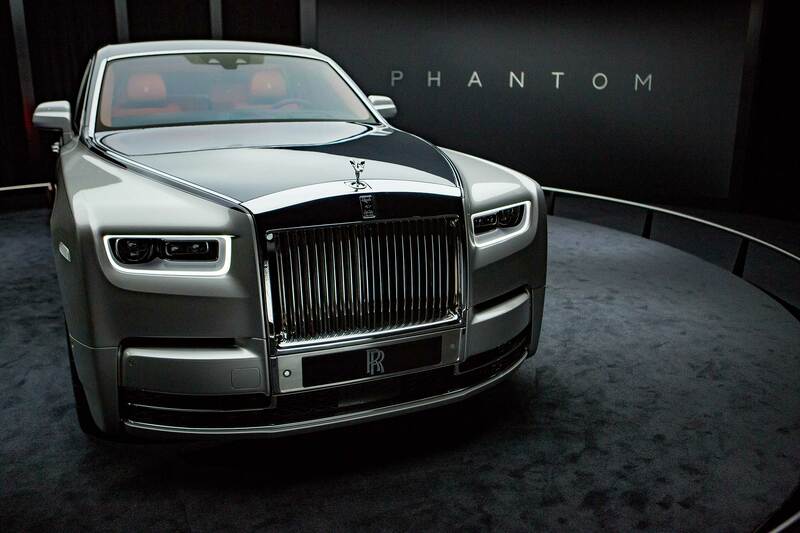 An all-new 6.75 litre twin-turbo V12 engine is the silently beating heart of the New Phantom debuting the next chapter of Rolls-Royce’s existence. 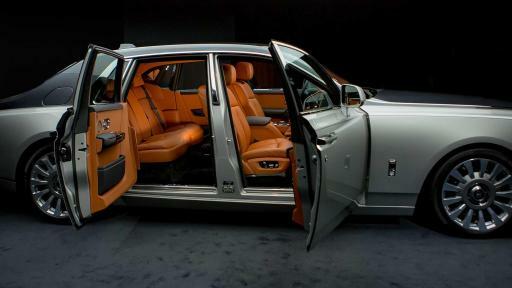 For full press info visit: www.greatphantoms.com or www.press.Rolls-Roycemotorcars.com.